Tom has an undergraduate degree in Agricultural Engineering and a Masters degree in Mechanical Engineering from Clemson University. He as has a Ph.D. in Biological Engineering from NCSU. Currently, he works for NCEES as an exam development engineer. He recently got married to his wonderful wife Heather and has four boys that keep them both very busy. 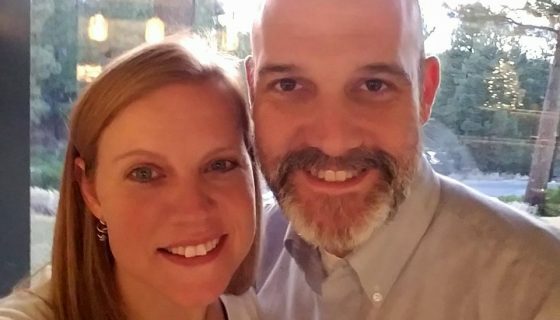 Having both lost a spouse to terminal illness, Heather and he are both very involved with Inheritance of Hope (an organization that supports families struggling with terminal illness of a parent).